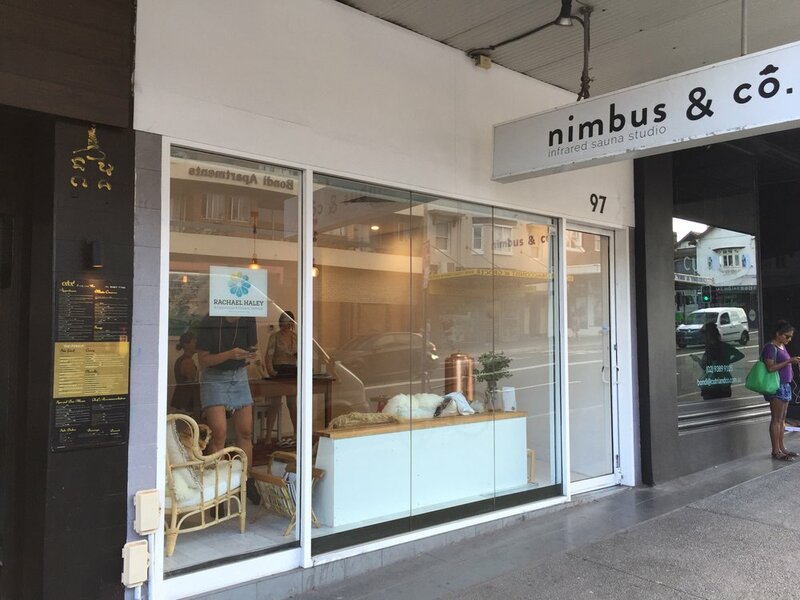 Nimbus and Co. in Bondi (and now in Bondi’s soul city, Byron Bay!) is a divine little piece of tranquility and freshness. Well known for its infrared sauna offering, the healing space also offers treatments such as acupuncture, massage, naturopathy and yin yoga. Plus Karen Harrison from The Happy Co is the resident Reiki guru! Her brand reflects her essence and she shines happiness through her relaxed, nurturing manner and her seriously healing hands. Here is the lowdown on our recent Reiki experience with the guru herself! Don’t underestimate the power of Reiki. Of surrender. Of letting someone take over your energy field for a little while. It’s easy to think that our time and budget would be better spent on a more intense treatment such as massage and even kinesiology - both have their healing place but there’s something wonderful about the place that Reiki can take you. Our own meditation and relaxation practices aren’t always able to get us as deep as we need to be to truly rejuvenate and come back to ourselves fully. Hand this over to Karen from the Happy Co and you’ll be guaranteed a taste of bliss! HAVE YOU TRIED REIKI, BEAUTIES?